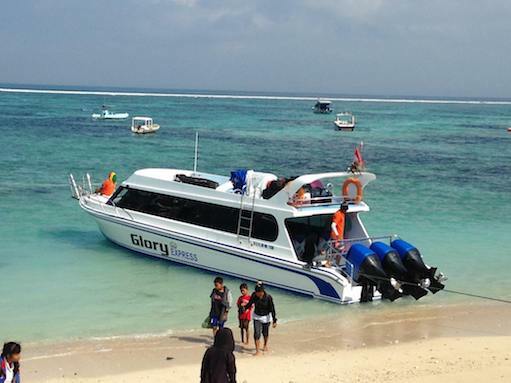 Lembongan Express is specialist fast boat transfer from Sanur to Nusa Lembongan, Gili Island and Lombok. We offer daily transfer with many reputable fast boats that have direct transfer to Nusa Lembongan.The fast boats depart from Sanur harbor and landed at Jungut Batu Nusa Lembongan, transfer duration about 25 minutes. We offer simple online booking system, supported easy Payment getaway in many currency, Instant confirmation and e-ticket.